Update 1:40 p.m.: Florida budget chiefs have agreed on a proposed spending plan. It's still unclear how Healthy Start Coalitions fared. This is a developing story. 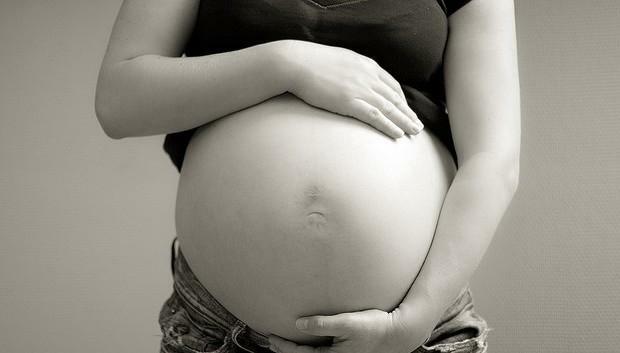 If Florida Senate leaders get their way, a statewide network of prenatal care providers will see an approximately 30 percent funding cut. Healthy Start coalitions say they provide critical services not available anywhere else. According to the Centers for Disease Control and Prevention, Florida's infant mortality rate is worse than the national average, with around six deaths per every 1,000 pregnancies. The Florida Department of Health also found Duval County to be among the worst counties in the state. One hundred eleven infants died before their first birthday in Duval County during 2016, making it the fifth highest number in Florida. But Florida’s rate was much worse in decades past. Aiming to help close the racial gap, state officials in the 1990s created a system of local coalitions to educate and provide care to new mothers with limited means. Since the introduction of the coalitions, infant deaths have dropped by more than 30 percent in the Sunshine State, according to one coalition director. These regional coalitions are made up of a number of separate programs, some funded by the federal government and some by the state. Senate leaders now say these programs’ services are being offered elsewhere, but Erin Addington with Northeast Florida’s Healthy Start Coalition insists her organization is unique. “We’re really the only program that is specifically focused on reducing specifically, infant mortality — the death of a child before their first birthday,” she said. House members have held Healthy Start’s budget constant, but as the legislative session moves into overtime, they could yet be swayed to the upper chamber’s side. The Senate budget also contains language that could mean in addition to the roughly 30 percent budget cut, only the six Healthy Start programs with federal backing would stay open, and they’d be rolled into local health departments. “The language basically says it would conserve the coalitions that have federal Healthy Start programs, which is money that comes from [U.S. Health Resources and Services Administration]. There are six of those programs throughout the state,” she said. Northeast Florida’s coalition contains one of those federally-funded programs — the Magnolia Project. Reporter Ryan Benk can be reached at rbenk@wjct.org, at (904) 358 6319 or on Twitter @RyanMichaelBenk. 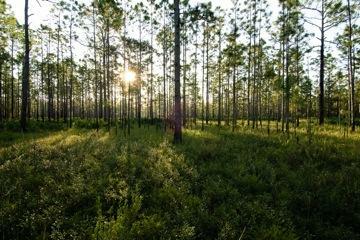 Florida lawmakers have agreed on funding for the state’s conservation-land-buying program, Florida Forever. The plan is to spend more than 100-million-dollars on it next year. But a stalled measure would’ve guaranteed recurring funding for years to come. Jacksonville’s Memorial Hospital will be adding 36 new private patient rooms on the fifth floor of its West tower in a $13 million expansion. 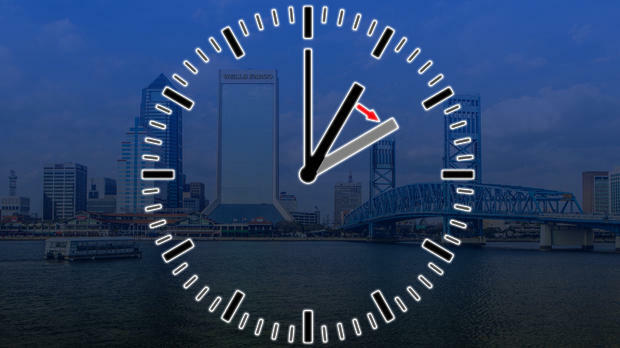 Floridians will change their clocks this weekend as Daylight Saving Time arrives Sunday at 2 a.m. But changing the time twice-a-year could become a thing of the past.